Virtual reality has been heralded as the next vista of innovation in technology. 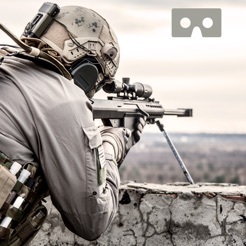 VR hardware makers are now coming up with good devices and it seems that 2019 might be the year when this new tech takes off. If you still haven’t had the chance to see this new tech in action, VR transports users to a new computer generated virtual world seen through special VR headsets. 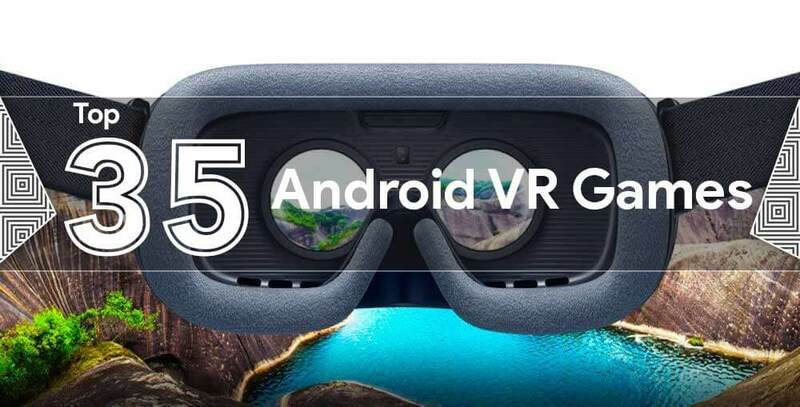 Here we have some best VR apps and games on Android and iOS that can be used in conjunction with headsets. 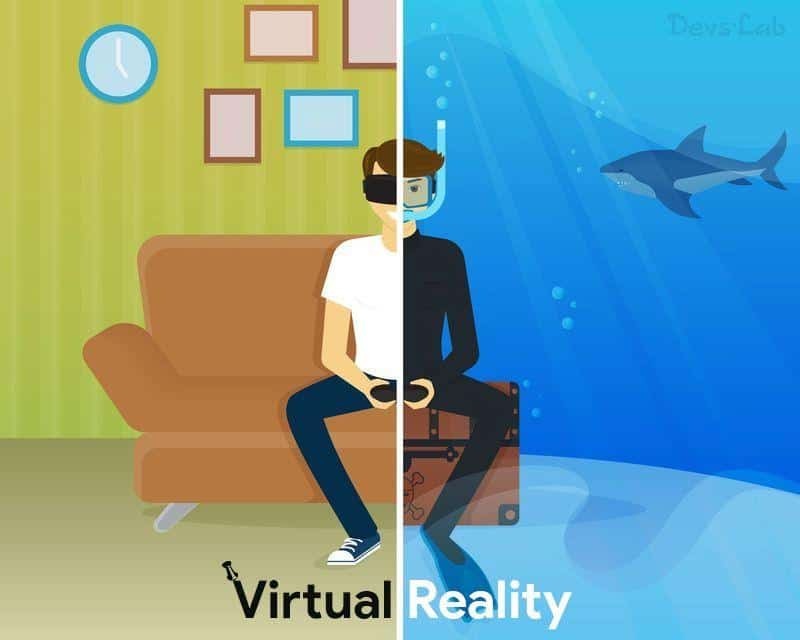 Before we begin, we want to mention three types of VR headsets that can be used with such apps. However not all game titles are supported by all headsets. That is why we’ll probably mention the details with the game title. The technology has been around for some time, but it hasn’t quite taken off partly due to expensive VR headsets and partly due to lack of app support. But as manufacturers like Oculus, HTC, Google, and Samsung bring new cheaper iterations, the VR gets more and more accessible. Needless to say, these games need a headset to give users the VR experience. There are three types of VR headsets. There are mobile headsets that need a smartphone to be slotted into them. Moreover, they are wire free and don’t need to connect to anything. They are generally cheaper because all the heavy-lifting is done on the smartphone. The headsets simply have two lenses through which users can see the content. For beginners this is a recommended option. Samsung’s Gear VR, Google Daydream View are only some of the options. Another category is tethered headsets. These headsets connect to PCs to work and are heavy. They are also quite expensive. On the positive side, they have built-in screens, motion sensors that lead to a superior video experience. A new category is the stand-alone headset. Google announced such headsets from HTC and Lenovo recently and Qualcomm also has one in the works. The chip maker showed off the model at CES this year. These headsets are a cross of both the previous categories and come cheap. 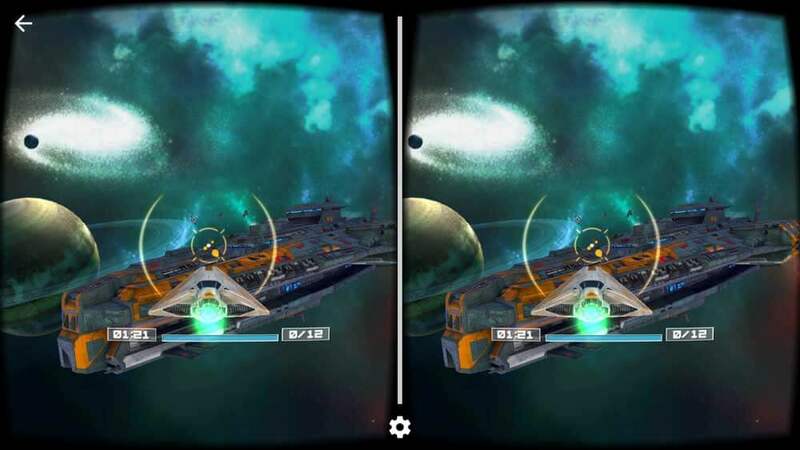 Without further ado, we list some of the best VR Apps you can enjoy on your headset below. This is an adventure genre title based on a popular Cartoon Network television series. Players assume the role of Finn who has set out to find why the Ice King has crashed his party. 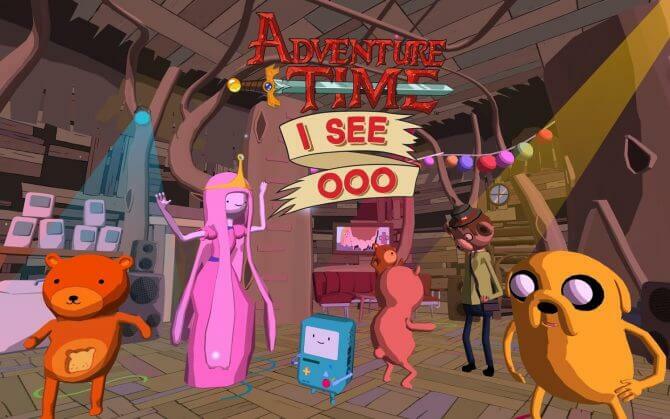 Finn’s guests have also been victimized by the king and scattered over the land of Ooo. Players have to find these guests and bring the party joy back once again. 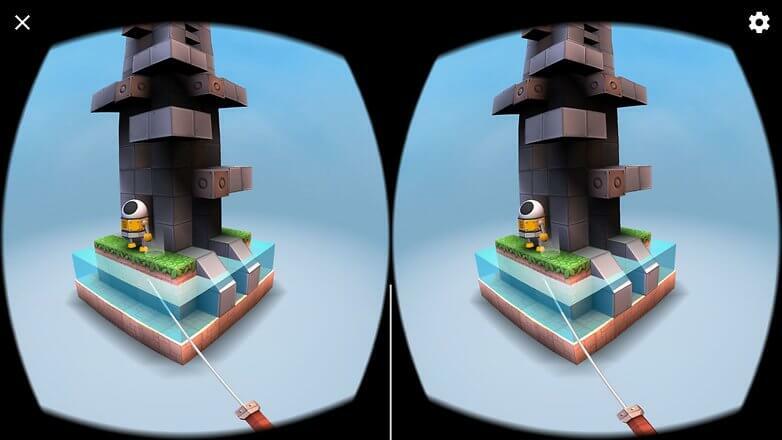 This is a puzzle game with attractive visuals where you have to move blocks and guide your robot to higher levels. It seems easy at first, but difficulty increases quickly with new levels. It is a paid app but doesn’t have in-app purchases. This is another adventure title which involves puzzles. As is evident from the name, players incarnate in a temple and move from one room to another by solving puzzles. The atmosphere is more like the one from “The Mummy” movie and graphics are gorgeous. It’s a paid app though, available for Android and iOS. Hunters gate is a slash and hack game where players fight off waves of demons attacking earth. It is an action-packed rolling game that is fun and has impressive graphics. Rather than describing it, we’d rather show you the video demo. Can any game list be complete without a racing title? And nothing gets better than Need for Speed. Need for Speed brings its high level of graphics from smartphones to VR and is probably the best racing game on Daydream VR. However, for that adrenaline pumping experience, you’ll have to pay $14.99. If you were thinking, why is a third person shooter game not on this list, here it is. 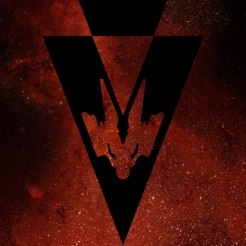 Vanguard VR is a third person shooter game that takes you through comets and planets and what not in space. It isn’t a very long continuing game. However, the controls are challenging. You might want to work out those neck muscles before starting. You can’t play plants vs zombies on VR but you can still shoot down some of those brain-eating monsters. And unlike most games here on the list, it is free. However, it is a freemium game with some advertisements on it. 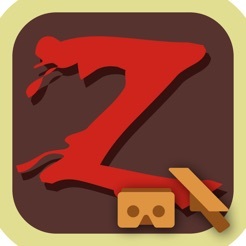 This is also a free zombie shooter on iOS and Android, albeit with a first-person perspective. Moreover, it is a multiplayer mode game. Players can team up to defend against big zombie packs. Players can turn against each other in an ongoing game adding a surprise element in the title. The graphics are decent and gameplay is quite engaging. Twilight Pioneers is an action role-playing game with a story. It is a unique title in VR that has boss battles, mix narratives and excellent artwork. It is also free. Gunjack 2 is a really impressive VR game. You start off as a space mercenary on the edge of the solar system protecting mining rigs from pirates. At your disposal will be state of the are guns and cannons. The controls might be hard to get a grip of in the beginning but it’ll be worth it. This first-person shooter is also on Google Play Awards 2017 list. 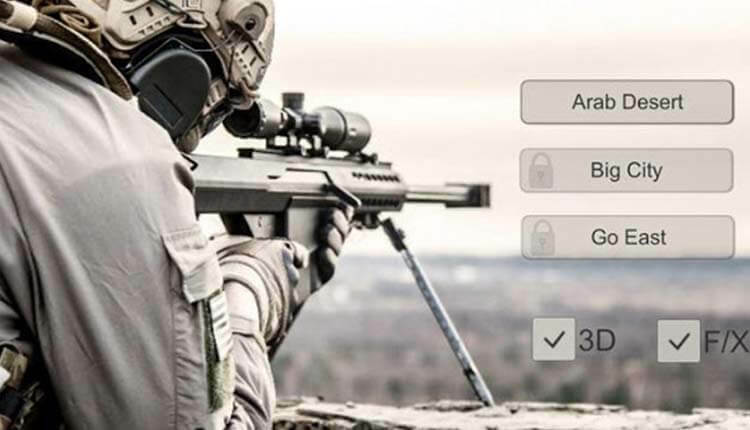 This is a free title that gets you in the boots of a sniper. Gameplay is challenging as you’ll have to control the gun with your head movement. You start off by putting 10 strategically well-placed enemy soldiers in their graves. As the game progresses, there will be more soldiers and hard targets. It’s free on iOS and Android. 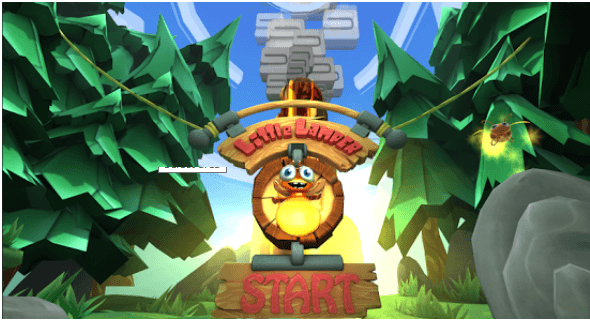 Lamper is an endless runner game where you are a firefly. Well, not literally. You control a firefly and free your friends from the spiders who attacked your kingdom. There will be caves, forests, fireballs and power-ups too. These games are ideal for VR and the controls here are intuitive. 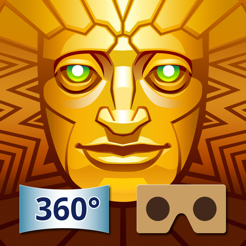 It’s free for Cardboard but will cost $2.99 for Gear VR. 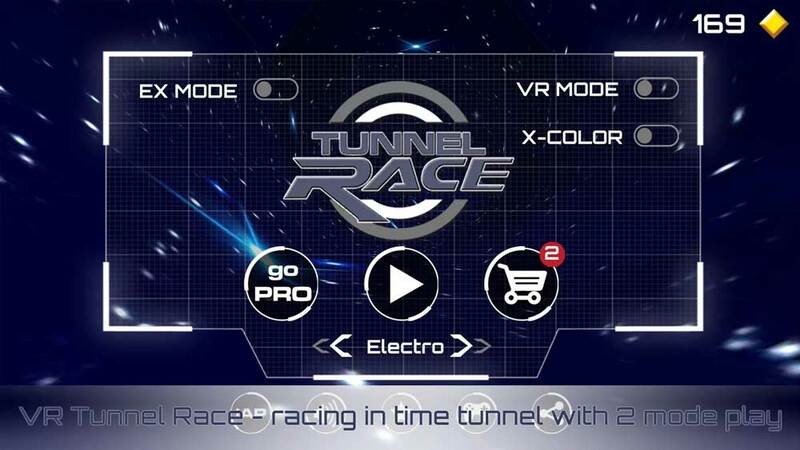 VR Tunnel is one of the most addicting VR games that can held you tight to complete all the modes. While most of us always wanted to travel through tunnels like the harry potter bank scene, this is surely an exciting experience without the risk of actually dying. It hypnotizes you with multi colors. 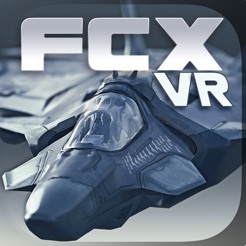 You can play this without VR as well. While most guys enjoy Roller coaster rides, guys like me are afraid of such rides. Well, Roller coaster temple rider is really thrilling as the coaster goes through different terrains and you get to see different places without risk of losing your life? Because that’s what VR is made for, correct? The virtual world of AVAKIN LIFE: an amazing 3D experience where you can meet people, chat & dress up! Decorate and design your home and visit astonishing, paradise locations! Simulation and role playing game with countless possibilities! Driving a vehicle at very fast speed on a highway is really not the best idea. But everyone likes speed? As the saying goes, “Speed thrills, but kills.” But going fast in a VR game is probably the safest way to enjoy your dream. 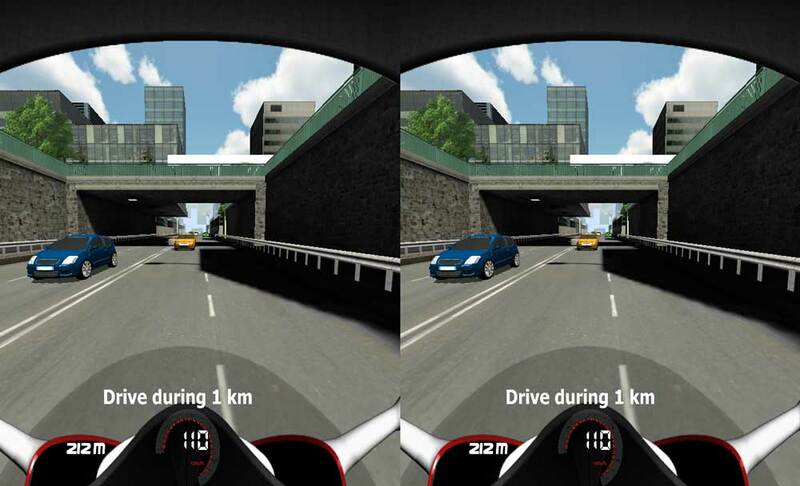 For VR bike, you need fast reflexes and good biking tricks. This is probably the first VR game I ever played. It simple, well made and does the job. 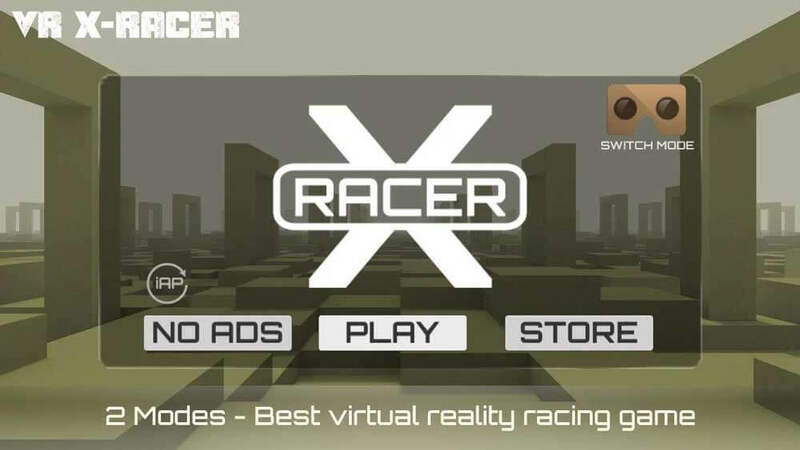 X-Racer is an endless VR game in which you’re a pilot of a UFO spaceship. There are different barriers in your way, as distance increases, the speed increases as well. This required great concentration and reflexes. We all have families that want to expand or want to experience faster growth. As life is a gift which allows you to play different roles in your family, as time passes. 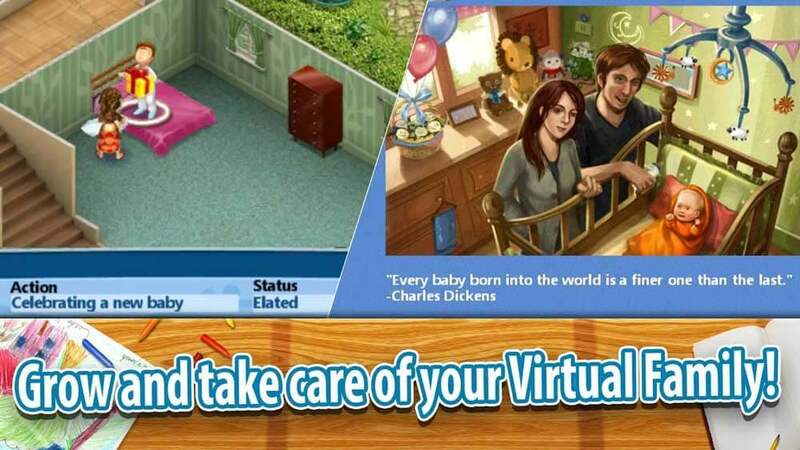 In this life simulation game, help them choose a husband or wife and start their virtual family! Make babies and pass the house on to the kids! Adopt all kinds of cute pets for your kids to play with – cats, dogs, and more! Help nurture and guide generations, managing your own beautiful family story. Decent VR experience once you get used to it. 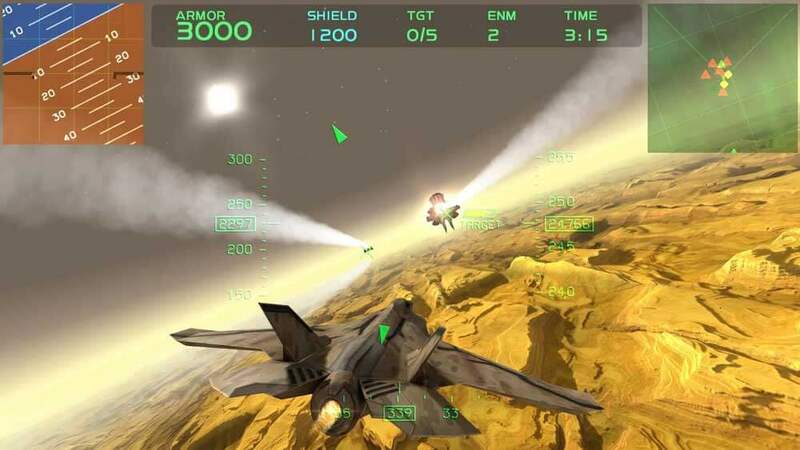 I miss the lack of controls though – the game reduces the space combat to looking at other ships. Either thrust or blaster (preferred) controls could give the player more agency and make the game much better. The menus are fully operable with the VR headset and the controls are easy and intuitive. The ads are incorporated in a non-intrusive way. We are also listing some free titles which are ready to download and play as long as you have a VR headset. Take a look at the below. Experience the iOS trick shooting game that changed the FPS genre forever. 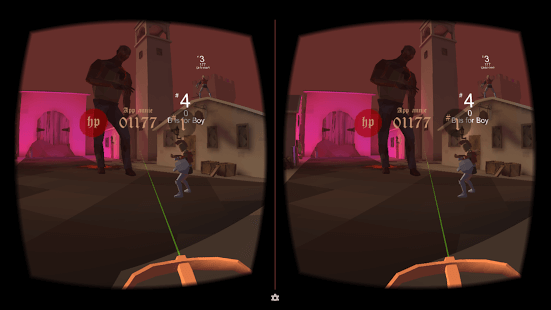 Match up against your friends, your enemies, or anyone in the world in the world’s first virtual reality shooting range! You are stranded, your crew and chopper down. You can’t seem to remember much, and you think there should be more of your deceased crew around. Maybe they are around… but they’re different now. If you like the demo version, you can buy the full version here. Your city is the center of the world’s latest zombie outbreak. You are John, member of the Anti-Zombie Task Force, a private military organization designed to find, track, and eliminate the zombies and human enemies as well. Experience the real life sensation of the best roller coaster game with an exciting wildlife jungle environment with your mobile virtual reality headset. 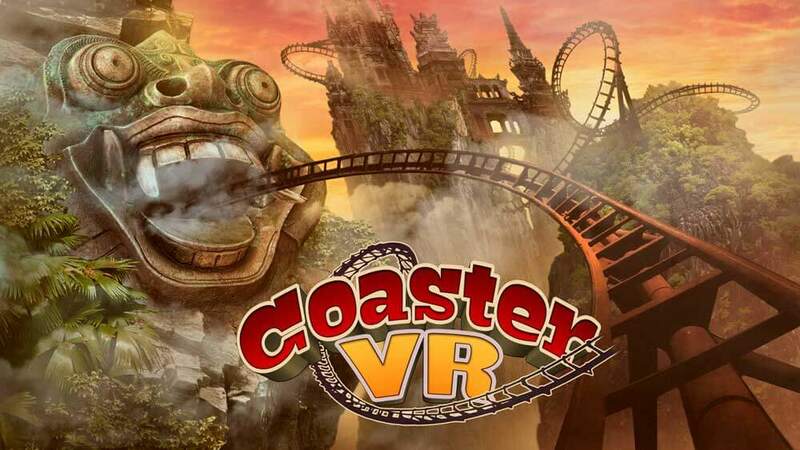 Simulate your world with the best and the next top trending adventure game of 2017 in Roller Coaster Safari tour Adventure VR. Dive deep into the ocean and experience the most stunning underwater thrills without getting your feet wet. Shark Attacks, Sinking Ships, and the Coral Reef all in one game. The controls are simple as you can tilt your head left/right to start flipping is the corresponding direction. Look up/down to dive deeper or float upwards. So if you’re in for VR games without controller, then you just found the perfect match. So grab your diving gear and join the diving club now! Delve into the dungeons of an ancient magical fortress. Take your sword and solve all the puzzles to reach the exit. Live the first-hand experience with the Virtual Reality. Home street VR experience brings in Home Decoration and Life Sim Game where you can build your dream home, be who you want to be, and bring it all to life in a town built on friendship! Design your dream life in the perfect town with the perfect house! Live alongside neighbours and create your story with Home Street! Put on VR headsets in VR to escape your manager and go deeper into nested virtual realities. Along the way, uncover the story of Activitude’s evolution from VR start-up to the “human purpose provider” it is today. This is another breath taking VR game which can make you forget your real surroundings. 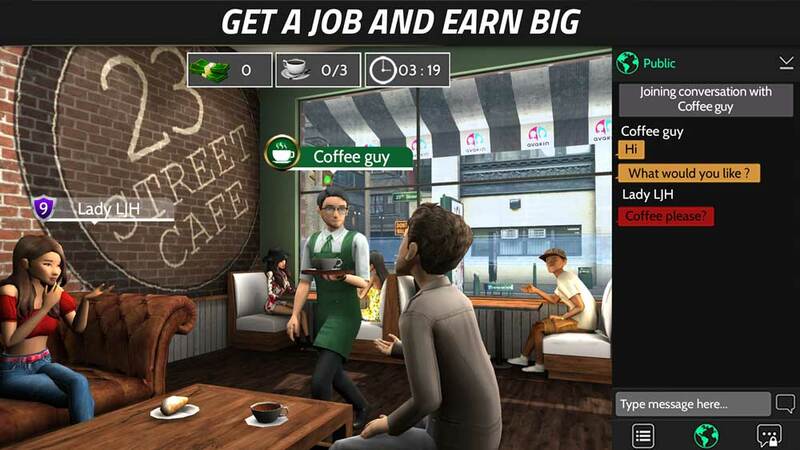 In this game, you’ll be appointed as anti-terrorist squad chief to encounter city bank robbers & criminal’s mafia gangsters. . Attractive graphics and detailed sci-fi environment will boost your hunger towards playing like VR weapons shooting and fighting VR games. Fly like a bird! Get ready to work hard to get as far as you can by flapping your wings. Enjoy the picturesque scenery of distant planets, but be aware of hostile frogs and bombs. Control your flight with body tilts and flapping your wings to catch as much precious points as you can. Use acceleration, shields and other interactive elements. 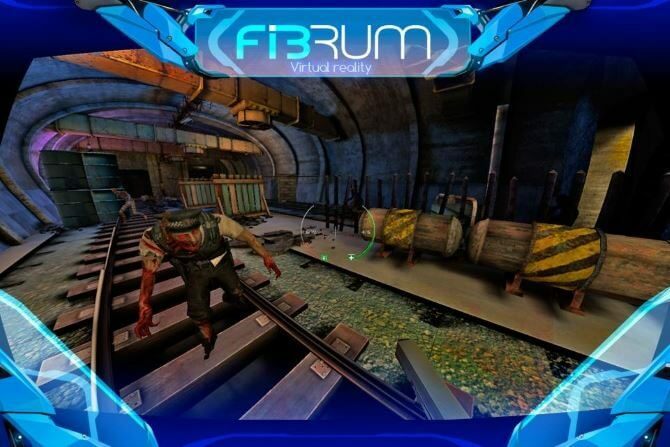 VR Highway Bike Attack Riders is a fast paced bike riding game with no check points and time limits to ride your motorbike. Enjoy bike racing with kicks and punches to knock out the opponent bikers and make stunts with your motorcycle by increasing speed for getting scores & cash while avoiding hard crashes. Diwali, the Indian festival of lights and happiness is really fun to celebrate. While it’s not possible to celebrate it everyday, also bursting crackers isn’t a way of celebrating. VR Diwali is just the solution we need to enjoy this festival of lights. This game gives you the exact simulation of bursting crackers/fireworks in Virtual Reality as close to the real world. It’s a really fun bike VR game. If you watching car/bike race, you would surely love to be involved in one. While the graphics aren’t upto the mark, it’s surely exciting to compete in such games. Enter the mysterious world of the ancient pyramids and explore the historic tombs filled with mystery and Egyptian hidden objects. Interact in amazing tombs designed to the finest detail and solve puzzles to unmask the secrets of the Pharaoh. Feel the speed and rush of freefalling in a wingsuit. Soar over canyons, touch the treetops and glide over mountain lakes. Unique 3D virtual reality technology will make your flight unforgettable. There are some more titles like Anshar Wars 2, Augmented Empire, VR Space which are exquisite looking as far as VR goes. But these don’t come cheap. You can try them out too. There is constant development going on with VR nowadays, and we should soon see even better new intense games hit the Android platform in 2017. Till then stay tuned!